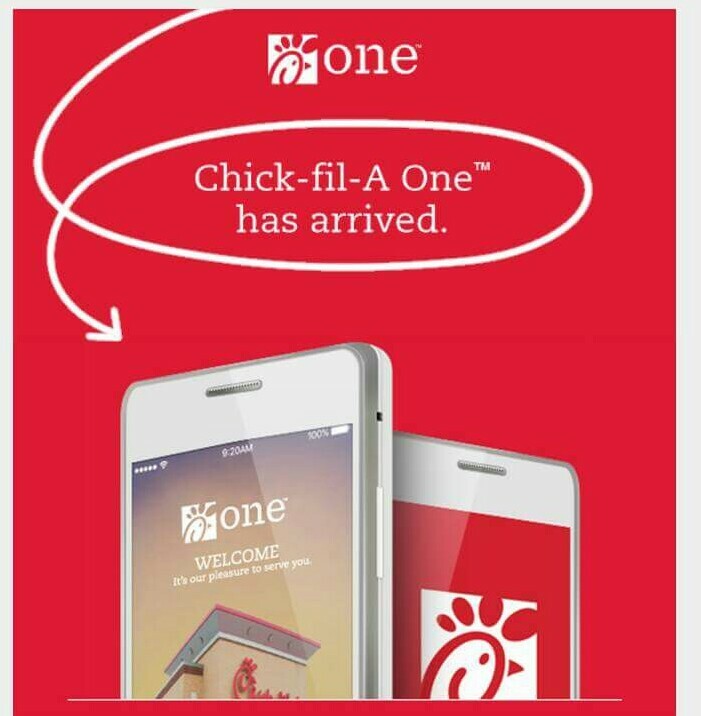 Get a FREE Chick-Fil-A Sandwich when download the new their new app. You will get to choose from a chicken sandwich, spicy chicken sandwich or grilled chicken sandwich! Download the Chick-Fil-A app to IOS and Android. Once you have the app downloaded, your free chicken sandwich coupon will be loaded to the app between June 1st – June 11th. Redeemable through June 30th. Read official rules here. You will need to create your account by June 11 and redeem your free sandwich by June 30. For additional rules and FAQs checkout the Chick-fil-A website.